Join me in an intensive 3-4 day Intensive Figure Drawing & Painting Workshop at SVU, Aug 4-6 at SVU (there is an optional day trip to the Virginia Museum of Fine Arts in Richmond at the end of the Workshop). For ages 14 thru Adult, Intermediate to Advanced. 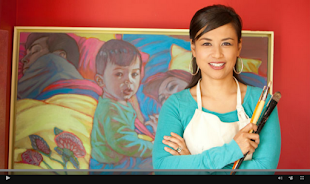 If you are looking to remedy problem areas in your figure drawing or painting, improve the dynamicism in your work, optimize the graphic impact of your paintings, or just loosen up, this is the class for you. The figure will be draped. 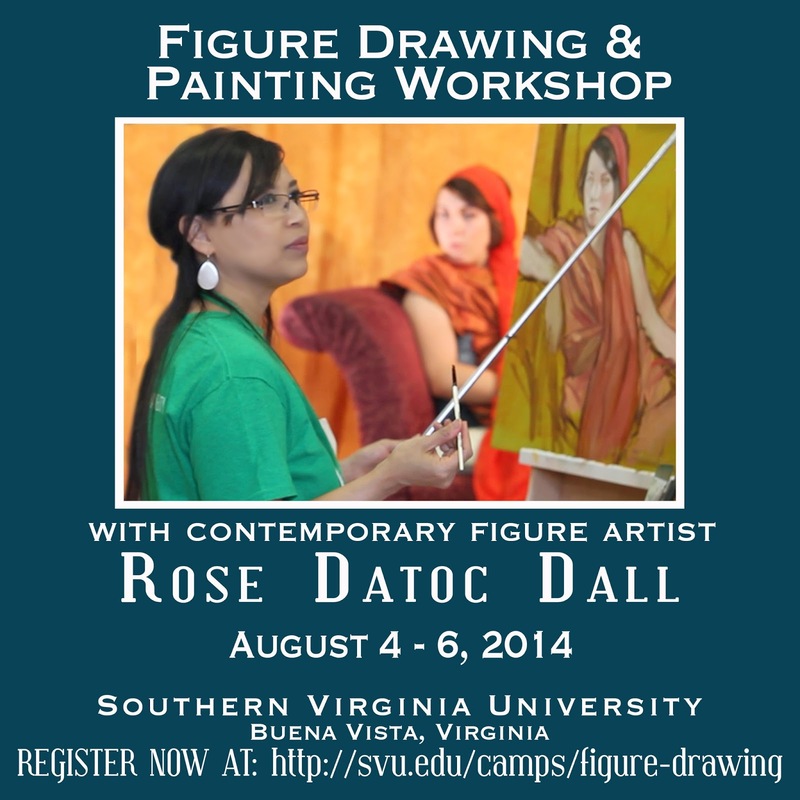 Register NOW as there are limited spaces:http://svu.edu/camps/figure-drawing.